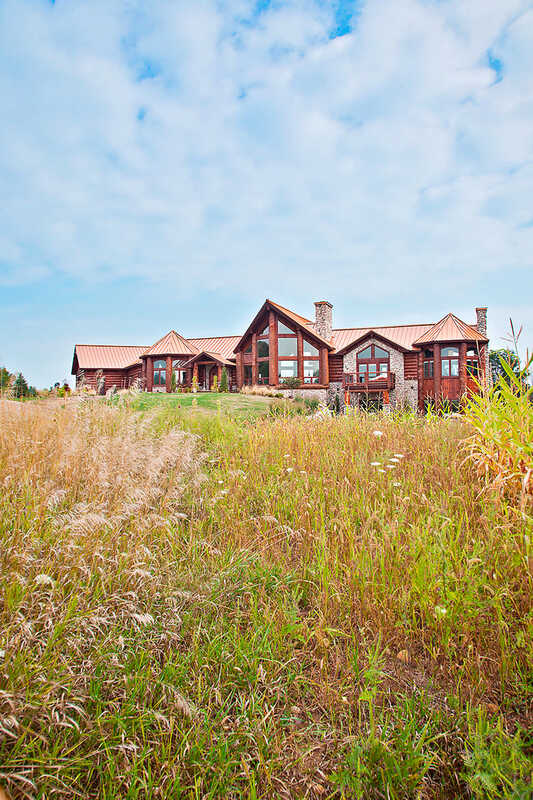 At Wisconsin Log Homes, we believe that Dream Experiences are just as important as Dream Homes. 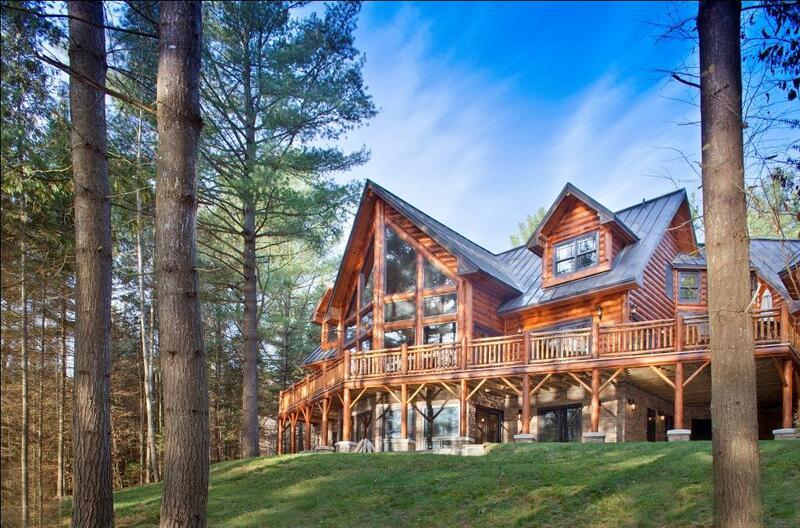 Since 1976, we've been providing our clients with start-to-finish National Design & Build Services for the most advanced, energy-efficient hybrid log and timber homes. Our proven Design Build Solution maximizes efficiency and accountability, and simplifies the custom design and construction process for our clients. By offering start-to-finish services, we become the single point of contact and eliminate any miscommunication or problems that often occur with having multiple providers. 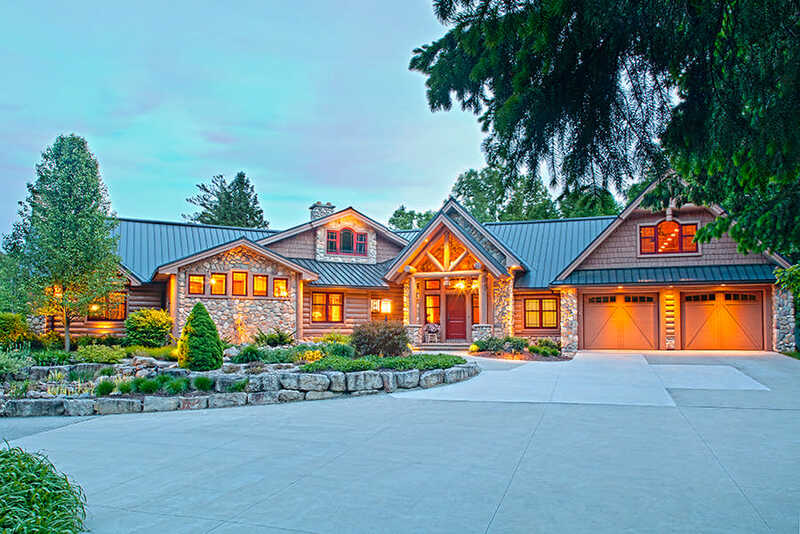 Distinctive Log, Timber & Hybrid Product Selection The beauty of a Wisconsin Log Home begins with nature’s finest quality log, timber, and hybrid style home products. Each profile is cut according to rigid specifications in our state-of-the-art sawmill, assuring extreme accuracy in both our air-dried and kiln-dried products. Then our skilled craftsmen hand-peel each log to amplify its natural beauty. With our exclusive product selection and versatile building system, you’re able to create a personalized home that reflects your family’s style. On-Site Design Consultations During the early design phase, we’ll gather information about your building site and decide if a site visit will be appropriate for your needs. During the on-site visit, we’ll walk your property together and look for major views and setback issues like wetlands or area restrictions. We’ll also consider nearby homes, topography and grade, and determine where the sun sets and rises. Taking all these details into consideration, we’ll discuss design possibilities that will maximize exposure and aesthetics, and create a home that will blend effortlessly into its surroundings. 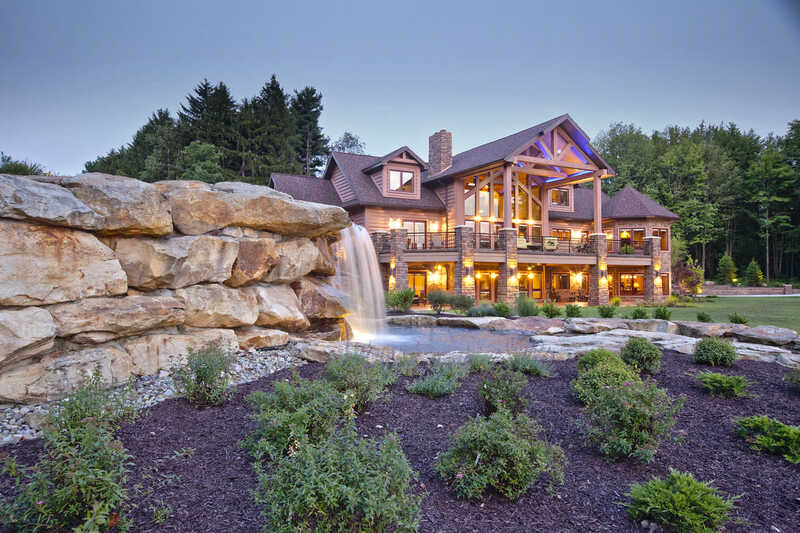 In-House Design Consultations In the planning stage, you will have the opportunity to meet with your personal Home Consultant, Design Team, and In-House General Contractor at Wisconsin Log Homes to discuss your project visions and cost parameters in detail. During these pressure-free meetings, we will also discuss your ideas and expectations, create conceptual sketches of your home’s initial design if required, and determine turn-key cost parameters and design feasibility. It is our priority to make sure you are completely informed and comfortable before making a commitment to move forward. 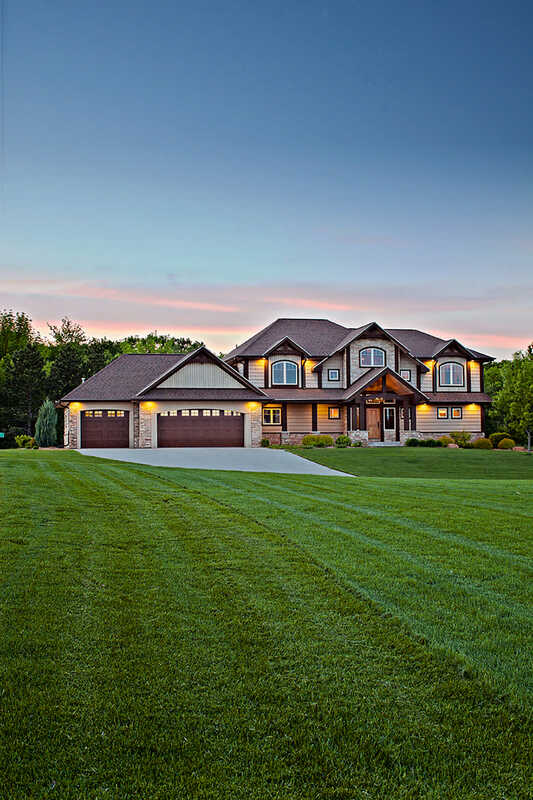 Custom Architectural Planning & Design Throughout the design phase, you will work closely with our designers, discussing ideas that you would like to incorporate in your custom home plan. Our team of design and construction experts will offer suggestions and options for your home, all while keeping your needs, wants, and budget in mind. Creating a home that will fit your lifestyle is the most critical step in the process. 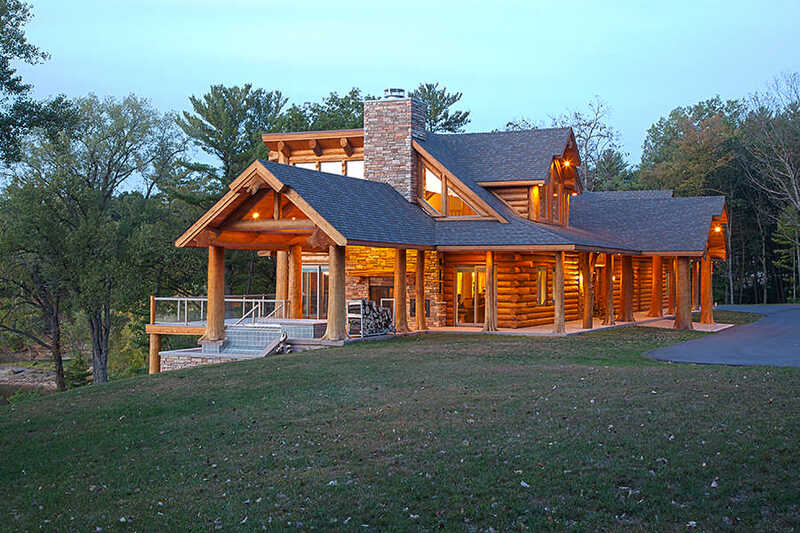 National Turn-Key Construction Each client is assisted with construction in one form or another during the Wisconsin Log Homes experience. Some may decide to use our in-house, turn-key construction services while others want help qualifying or selecting a builder in their area. If you do not have a builder in mind, we can align you with skilled construction crews in your area who will meet the unique needs of you and your project.